BOOKINGS OPEN FOR AJITH'S VIVEGAM IN CHENNAI NOW! We are less than a week away from the release of one of the most awaited films of the season, Vivegam. 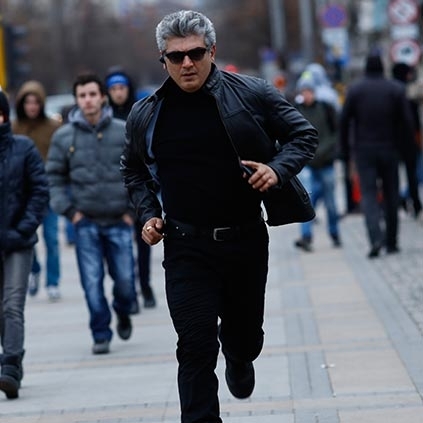 Having said that, we can expect the online ticket booking sites to get crashed in the coming days with excessive demands for Vivegam movie tickets. A couple of theatres in Chennai, Devi, and Parimalam have just opened the bookings for the film, and we could expect the other theatres to follow suit in the coming days. No wonder the tickets are already selling like hot cakes, and you could expect the buzz to get better in few hours.